These moon rocks could stop on your feet and break them in an instant. Some say. 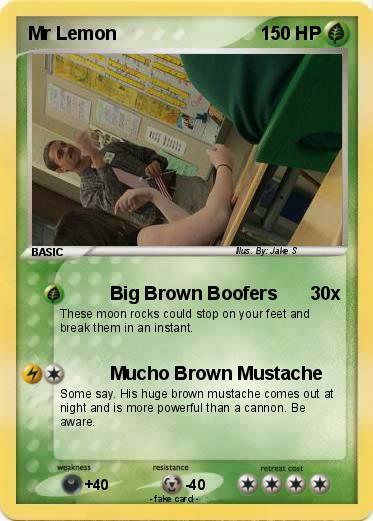 His huge brown mustache comes out at night and is more powerful than a cannon. Be aware.